A news release late yesterday by Rueters cites inside sources say production of the Bolt EV will start production in October 2016! 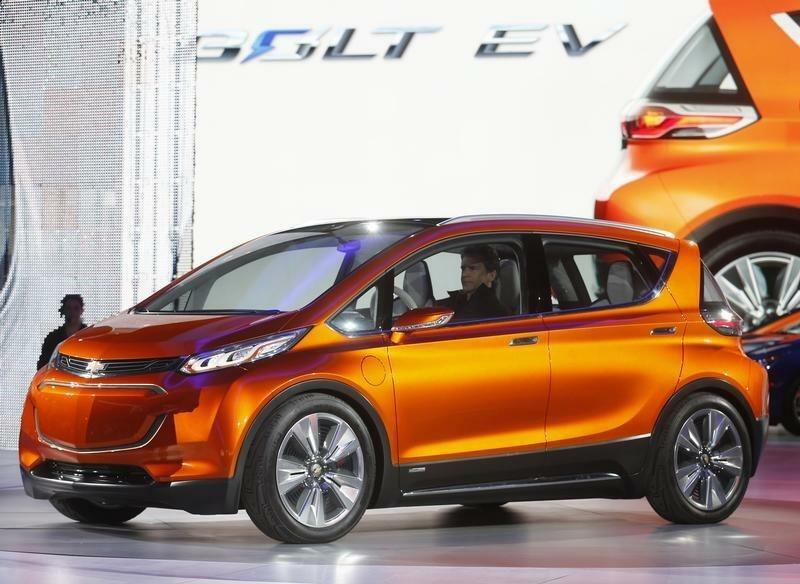 According to the article, two supplier sources for the Chevrolet Bolt EV said that GM plans to begin building the all-new $30,000 electric vehicle in October 2016 at the small-car plant north of Detroit, alongside the next generation Chevrolet Spark vehicle. Perhaps they’re planning on making an announcement at the upcoming Chicago Auto Show? GM’s production target for the Bolt would be relatively modest, around 25,000 to 30,000 vehicles a year. The Bolt could go on sale early 2017, and is said to have a range of more than 200 miles between charges. The Chevy Bolt is being developed on GM’s Gamma global small car platform. The same basic set of components will provide the base for the next-generation Spark, due in late 2016. This entry was posted in Availability on February 6, 2015 by Admin.